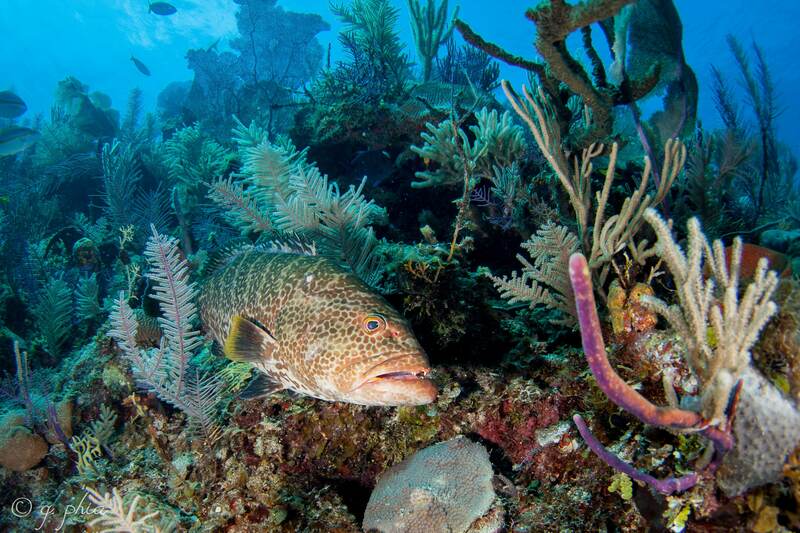 Cuba may be one of the best diving destinations in the world. For decades, Cuba has been a favorite dive destination for Canadian divers. The combination of great dive sites, year-round diving and an interesting culture is the perfect draw. 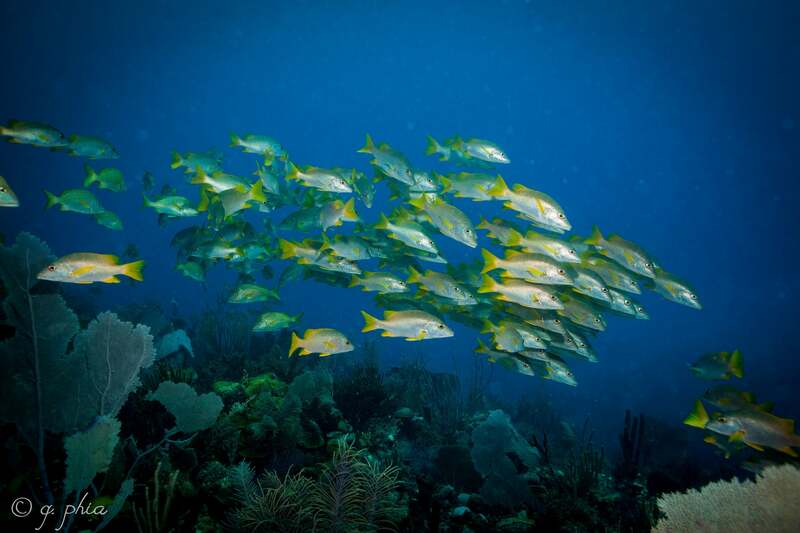 Cuba has over 500 dive sites which outnumbers Cayman’s 365 dive site program. 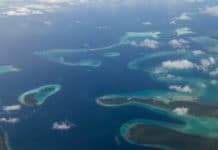 Destinations such as Jardines de la Reina (Gardens of the Queen), Canarreos Archipelago, Jardines del Rey (Garden of the Kings), Varadero and the Hicacos Peninsula, are well-known to Canadian divers but not as well-known to the rest of us. The primary reason is that Cuba is not widely marketed as a scuba diving destination. Tourists from the United States form the largest number of tourist in the Caribbean. Also, The majority of scuba divers are from the United States. We, therefore, find that most of the marketing is targetted to that market. However, The US does not allow its citizens to visit Cuba for tourism. So marketing from Cuba is lacking. The Jardines de la Reina archipelago is located about 60 miles (ca. 97 kilometers) off Cuba’s southern coast running parallel to it is. Over 600 small cays, stretching over 90 miles (ca. 145 kilometers), make up the Gardens of the Queen. The majority of the archipelago is a marine sanctuary and is uninhabited. The government restricted the number of divers each year to 3,000 and one dive operator, Avalon Outdoor’s Cuban Diving Center, has an exclusive license. Generally, they operate two liveaboards and a floating hotel, the Tortuga, for the diving operation. The Tortuga can house up to 21 divers and has small dive boats that will take divers from the hotel to dive sites nearby. The two liveaboards Avalon I and Avalon II carry 18 and 20 divers respectively and are in different portions of the marine sanctuary. Avalon Cuban Diving Center also has a few smaller yachts for charter and are introducing soon the third liveaboard. Except in the most severe weather, hurricanes, the diving at Jardines de la Reina is in calm and protective waters. Visibility is over 40 meters and currents are not a problem. Having a long history as a marine sanctuary, the marine life is plentiful and health. The distance from population centers and being close to open ocean leads to crystal clear water. The wheels on the bus go round and round. Round and round, round and round. And so does the United States government’s view on Cuba. For more than half of a century, the political situation between Cuba and the United States was basically non-existent. A trade embargo and no diplomat recognition had made it illegal for US citizens to travel to Cuba. It was possible during that time to legally travel if you obtain a license from the US government, however, the scope of getting a license was very narrow and the process took some time. Cuban border officials did allow US citizens to enter the country from third-party countries, however, the traveler was exposing themselves to fines if the visit was discovered by American officials. In 2014, US President Obama and Cuban President Raul Castro announced the restoration of Diplomatic ties. The year 2016 saw travel restrictions eased and direct transportation by air and sea was established between the US and Cuba. In 2017, the newly installed President Trump rolled back some restrictions, however, the direct transportation does remain. The most significant change was the elimination of individual people to people programs. Group people to people programs and group educational programs are still valid. It is by these group programs that US citizens can visit Cuba and scuba dive. The Treasury Department has warned travelers both before and after the changes that travel for tourism is still restricted. Also, they have warned that there are a number of travel companies outside f the United States that are presenting all-inclusive packages as being approved, and they are not. Or issuing certificates for religious activities that do not meet the requirements. Some travel promoters are also claiming that taking a scuba diving class allows you to meet the “educational” Additionally, under President Trump, there is a list of companies that travelers cannot deal with. These changes also impact citizens of other countries. Citizens of other nations are under the same restrictions if they travel from the United States. When the US and Cuba open diplomatic relations and eased travel restrictions, everyone predicted a boom in the diving industry as well as tourism. 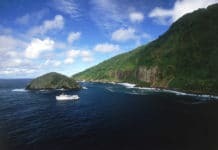 The introduction of cruise ships has improved the number of tourists but the influx of divers has not really happened. Education is the primary means for divers from the US to enter and dive Cuba. While scuba training might not meet the educational requirements, there are programs that do. The Aggressor fleet is the only international fleet with vessels in Cuba. The Jardines Aggressor I sails the Walls of Zapata and the Bay of Pigs. Zapata is a UNESCO Biosphere Reserve situated on the southern coast of Cuba at Matanzas province. Jardines Aggressor II sails the Jardines de la Reina. Both of these vessels are partnered with Oceans for Youth Foundation to provide a trip that meets the requirements of group educational travel. It is a truly educational experience where you will be learning about marine sciences and ecology efforts.  You will also be exchanging ideas and interacting with locals both divers and non-divers. Many of your dives will be directly involved with marine conservation projects. You will experience dives like you never seen before. The Oceans for Youth Foundation also has their own vessel the M/V Oceans for Youth. This vessel is available for charter by educational groups. They offer an eco-exploration Program and a Classroom-At-Sea Program. If you are an American and want to legally dive in Cuba, these programs are your best opportunity. As with anything that deals with governments and politics, situations constantly change, so check with the US government website for the latest changes.